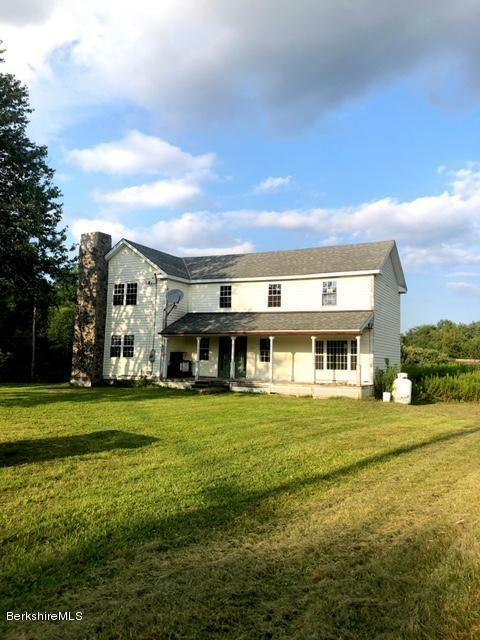 otally renovated New England Farmhouse. Fireplaced living room and well as fireplaced Master bedroom suite (neither have ever been used). Two story dining room with exposed beams and French door to rear. Full Master bath with whirlpool tub and stand alone shower. Half bath on first floor. Wood, slate and carpeted floors. 24 x 28 barn in rear.Realtor-to-Realtor: Seller will complete renovations prior to closing. Debris will be removed from the land. Land includes next lot that abuts Cornell Lane.